The Awasi Patagonia and Awasi Atacama Properties are two of the most unique world class accommodations in Chile. 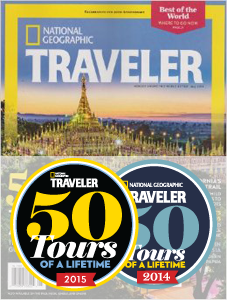 Both exemplify the wonders of Chile with a well curated combination of experience, excursions, wellness and sustainability. We love these properties because they not only showcase their surroundings but are an ideal basecamp to immerse in a once in a lifetime experience of visiting Chile's famous landscapes. 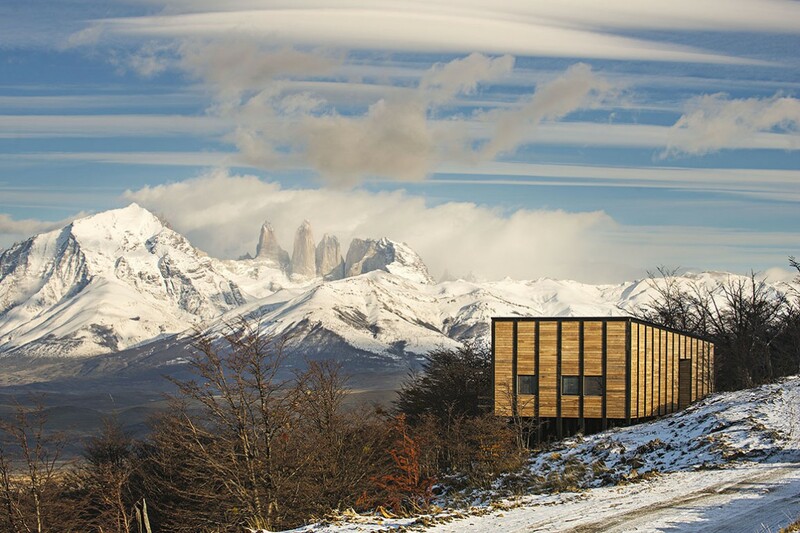 Inspired by old Patagonian shelters and ranching outposts, the twelve villas of Awasi Patagonia are nestled into the hillside with a seamless connection to nature. Each villa is ideally positioned to ensure optimum privacy with best views of the forest, Lake Sarmiento and the rolling pampas of Torres del Paine. The chef, Federico Ziegler, blends an exquisite gastronomy experience including seasonal and fresh local ingredients with a sophisticated and simple style to bring you authentic native flavors unique to this region. Located on a private reserve, Awasi's only neighbors are the wildlife. In addition to hiking the famous trails into Torres del Paine Park, you are able to get a glimpse of the rugged Patagonia region through a unique perspective. With a Awasi private naturalist guide at your side, you will immerse in the immense and intricate private reserve that Awasi is located on. Learn about the esteemed Gaucho culture and how people have learned to survive in this seemingly inhospitable environment. From the private 4WD vehicle and naturalist guide to the big arm chairs and alpaca blankets for a comfortable return after a long day, Awasi Atacama ensures all aspects of your stay are thought of, down to the minute details. Each of the eight adobe suites are built in the traditional pre-Inca style allowing you to transform to another time period as well as keeping you cool during the day and warm at night. While the Atacama is an out of this world rugged landscape, the warmth of Atacama is a home to come back to and enjoy gazing at the endless stars above while enjoying delicious local fares created by Chef Juan Pablo Mardones. Awasi Atacama prides itself in excellence and this quality shines through not only in the lodge but also in the guides that call this barren landscape home. Upon arrival, you are introduced to your own private guide who will tailor your excursion to your desires. With this high degree of flexibility, you truly get a one on one experience with the vast surroundings. May it be visiting the Valley of the Moons, geysers, canyons, flamingos or giant cacti, you will feel like the first explorers visiting this uniquely diverse environment. Both Awasi Patagonia and Awasi Atacama offer an all inclusive experience allowing you explore the rich natural surroundings of the Atacama Desert and the rugged mountains of Patagonia with expert guidance and the utmost in luxury service. The lodges are built with a synergy between you and nature in mind. To learn more about these lodges and other activities we have to offer in Chile, visit our Patagonia tours page to get a glimpse of what we can do. We pride ourselves in providing a handcrafted experience tailored to your specific desires and are able to combine either one or both destinations. The Atacama Desert and Chilean Patagonia are like nothing else in the world, click below to speak to one of our Chile Travel Specialists. Awasi Patagonia from Awasi Atacama & Patagonia on Vimeo. Awasi Atacama from Awasi Atacama & Patagonia on Vimeo.